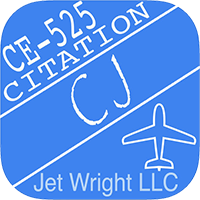 JetWright LLC's Citation CJ CE-525 app contains flash cards, quizzes, training manuals, course syllabus, systems diagrams and references for the Citation CJ CE-525. It is designed to help pilots prepare for their type ratings and annual recurrent checkrides. The Learn material tab includes the JetWright LLC CE-525 type rating syllabus, and memory items and limitations in a clear concise format. The test tab includes quizzes, flashcards and scenarios that cover all of the systems, memory items, CAS messages and performance and limitations. 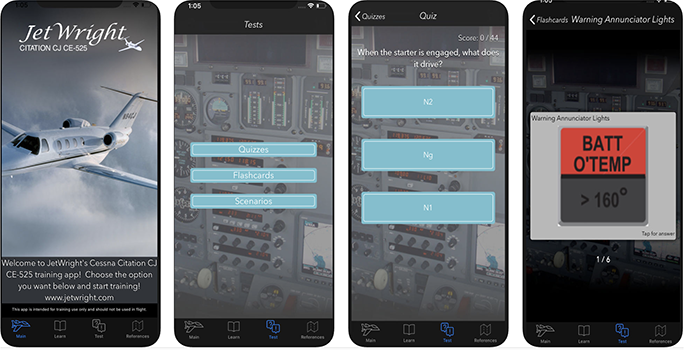 Quizzes keep track of your score and when you last took the quiz. There are almost 300 quiz questions organized by systems to help you prepare for your checkride oral exam. Flashcards cover memory items and limitations, CAS messages, systems and more. Flashcards can be done by system or randomized. Scenarios challenge you to put all your knowledge together and use it to figure out how to make flights under varying conditions along with all your performance data. 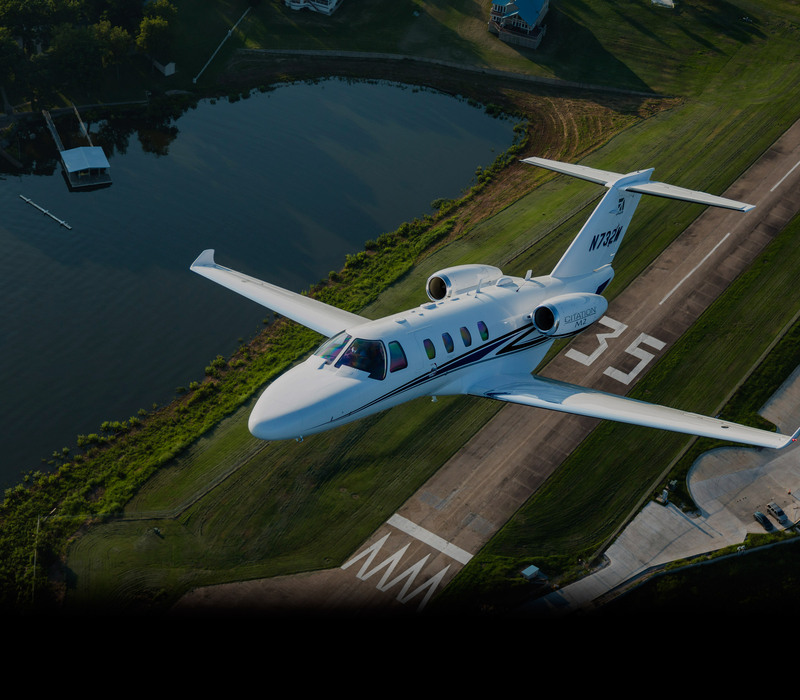 The References tab contains systems diagrams, memory items and limitations all concisely organized to help you study and be the safest and most prepared to fly the Citation CJ.